Stand a little bit more to the left. Reach into your pants and adjust it so it hangs left instead. Move your back foot to the left slightly. 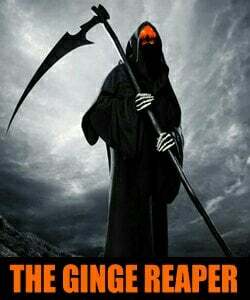 The Ginge Reaper wrote: Stand a little bit more to the left.